In 1876, the ancient chapel of Dunston was demolished in favour of a larger building. 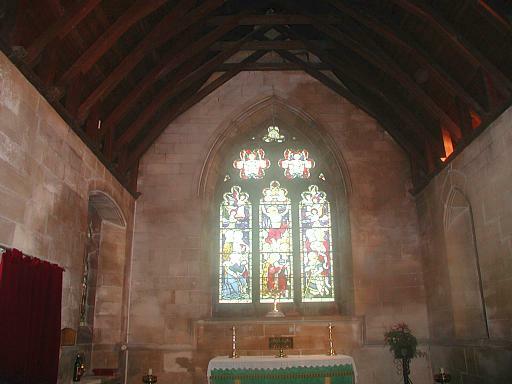 The chapel was originally erected in the early fifteenth century. 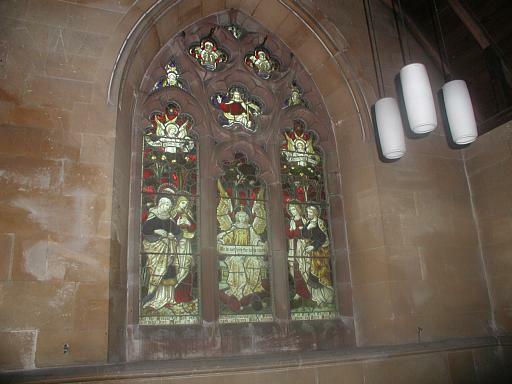 The new church of St. Leonard was licensed late in 1878. 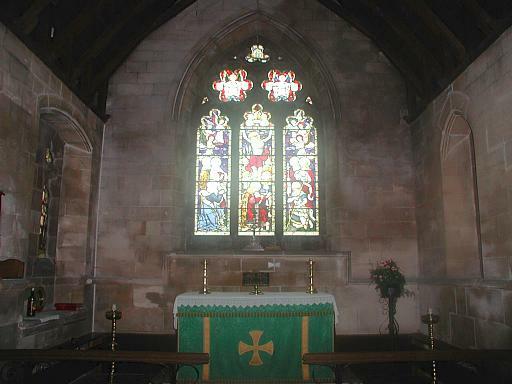 The church is a cruciform building of stone in the early decorated style with a spired west tower. 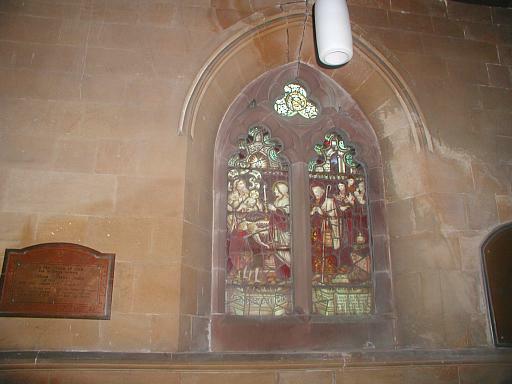 In 1889, the church contained one bell. 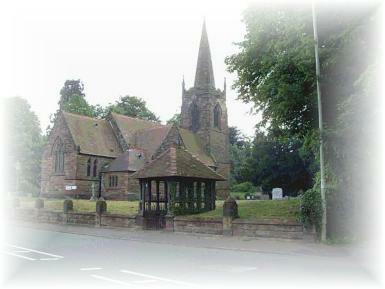 In 1887 and again in 1977, the churchyard was extended providing additional burial space. 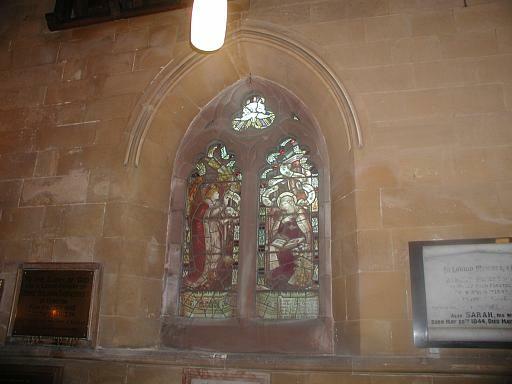 The church was without a vestry until 1907-1908, when a new room was added on a section of the graveyard on the north side of the church. 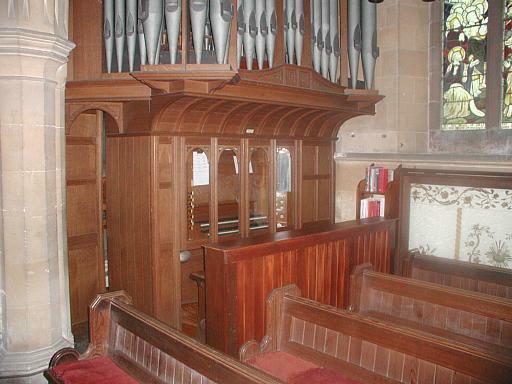 A new organ was also installed at a cost of £320. 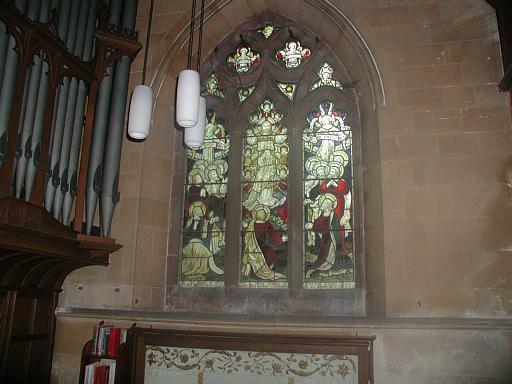 A carillion of bells, rung from a keyboard was given to the church by Mrs Perry. 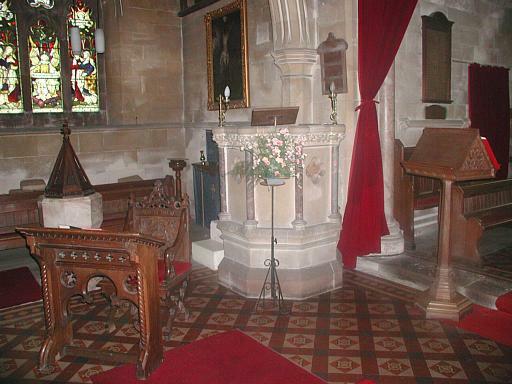 During the second world war, the brass lectern and altar railings were melted down in aid of the war effort. 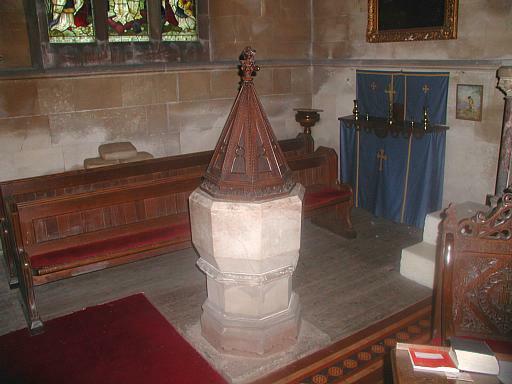 The lectern was later replaced with a wooden version. 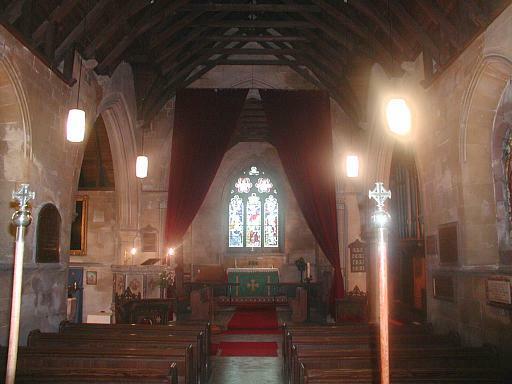 The church does not have a porch so the entrance used by the congregation is the west door. 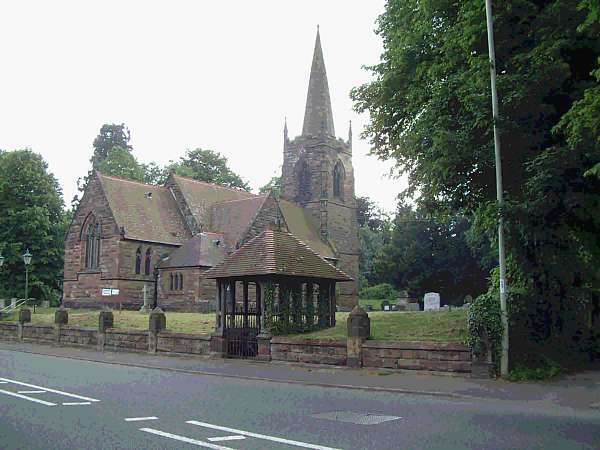 Historic records of St Leonard, Dunston have been deposited at Staffordshire Record Office, where they are available for consultation by the public. 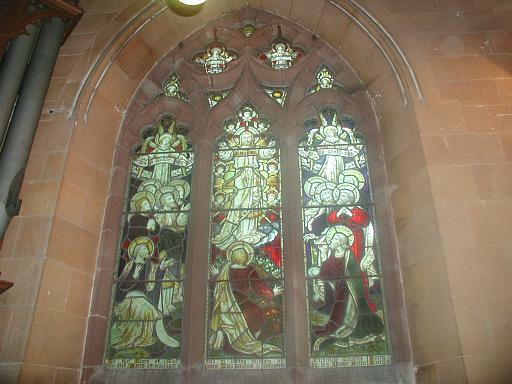 These include the parish registers of baptisms 1853-1952, marriages 1878-1991, and burials 1886-1992. A catalogue of these records is available in "Gateway to the Past" - the online catalogue of the Staffordshire and Stoke on Trent Archive Service. The Archive Service's website provides further information on planning a visit to the office to consult records, should you wish to do so. The pictures below will give you some idea of our church. To see much larger pictures in a separate window just click on the thumbnails. Click here to see the whole area on a small scale map. The location of Dunston can easily be seen in relation to the other three villages. Click here to see the village of Dunston in detail and the position of the church on a map - scale 1:25,000. Both these maps will be shown in a separate window. This is a modern Sunday School which meets in Dunston church at 11.00 am every Sunday during the Service.Church Mice meets in a special Children's area in church and includes crafts; bible stories; friendship and fun. Families are very welcome. Just pop along with your children any Sunday at 11.00 am. For Baptisms, Weddings or Funerals please contact The Warden, Mr H Stemp. 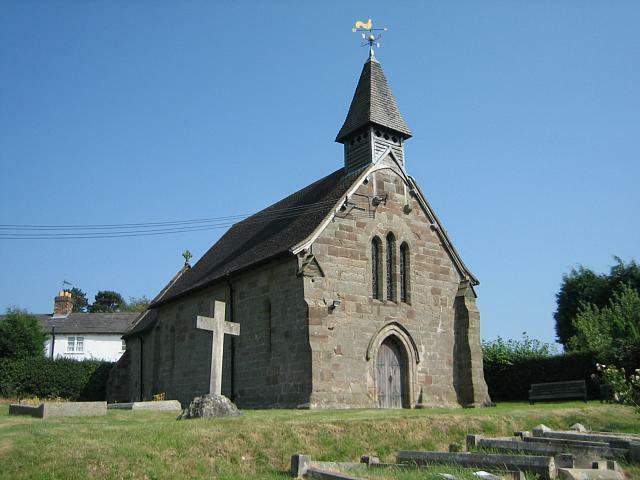 Events at Dunston Church and at Coppenhall Church can be found on the Coppenhall Church Page.